Tin Cans played an important role during World War II and it was considered to be an alternative currency as well as during the world war aluminum was in huge demand as it helped to build bearing in aircraft and many other uses in military vehicles and ration cans. People were offered instant money who collected tin cans and sold in junkyards. 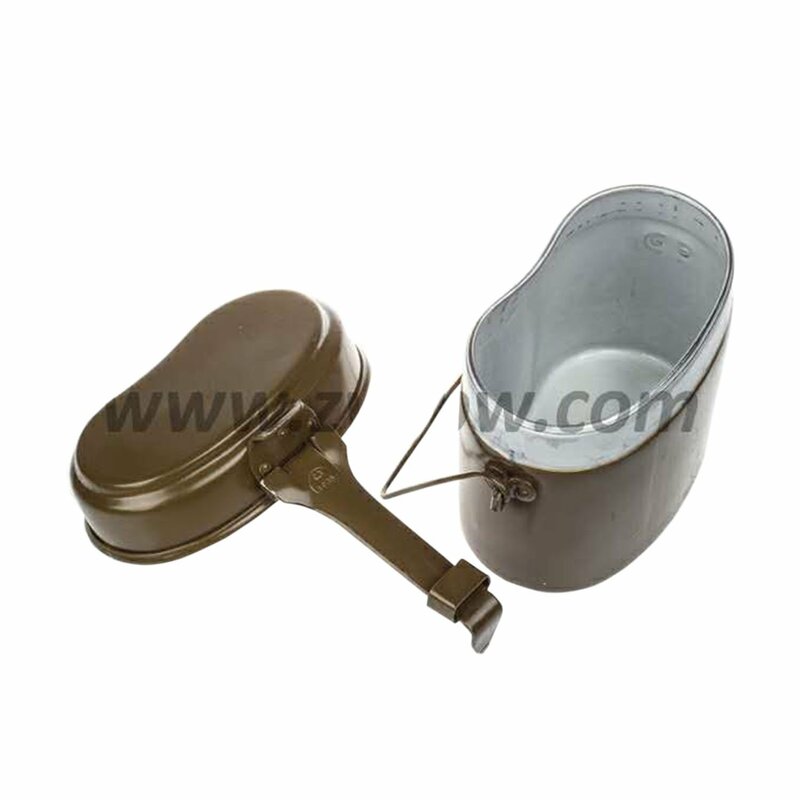 But the main uses of aluminum tin was used to make ration cans for soldiers to pack food for them while out in war. Many people have the habit of collecting World War 2 memorabilia and the Army Aluminum tin is one of those. Even if you haven’t got many items used during World War II, You can get your hands now one such replica of a World War memorabilia with this WW2 Soviet Army Aluminum Tin. 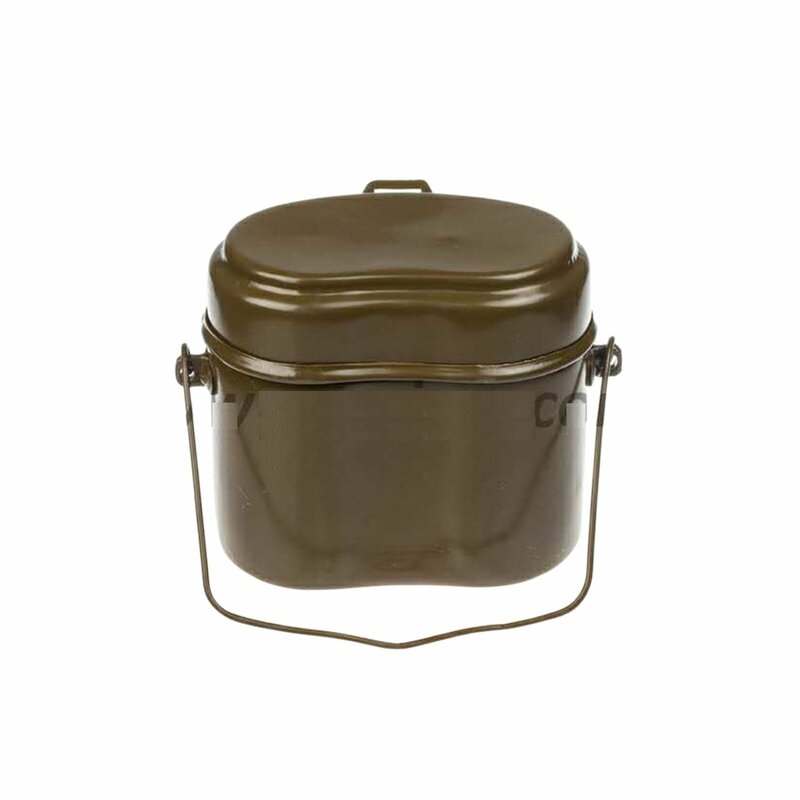 You can also get similar world war ration cans like the US and Japan army too. Each countries World War 2 tin cans come in their own colors and the Soviet Army Aluminum tin can comes in military green colors. 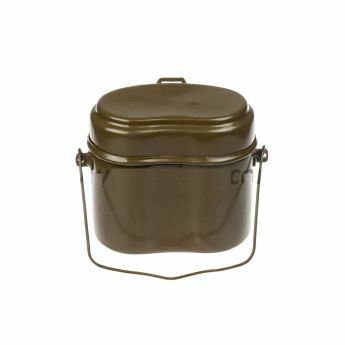 And not many would expect you to bring a military tin can as a lunch storage box to school and when you show it to your friends you can boast of saying that this an original tin can be used during the war in the Soviet Union. No one would doubt that as the aluminum tin resembles exactly like the tin cans used during the world. These tin cans are made using high-quality aluminum materials that they are odorless and don’t release any chemicals into the food items.